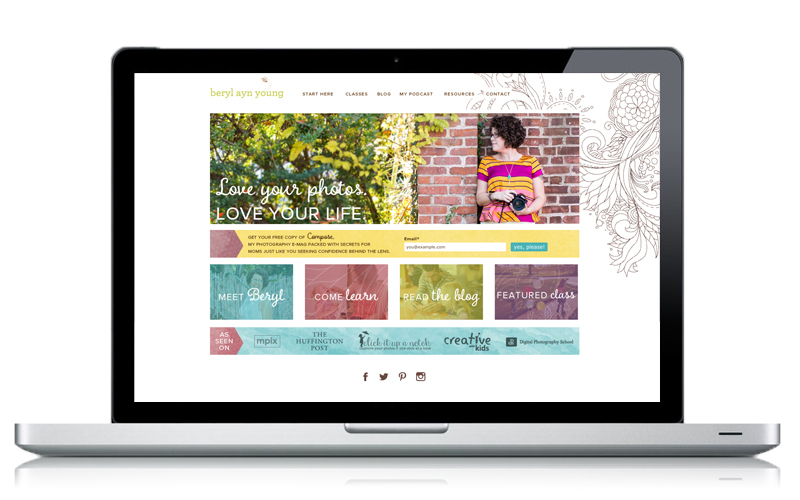 My goal with website design is to bring my clients' brand experiences to virtual life. 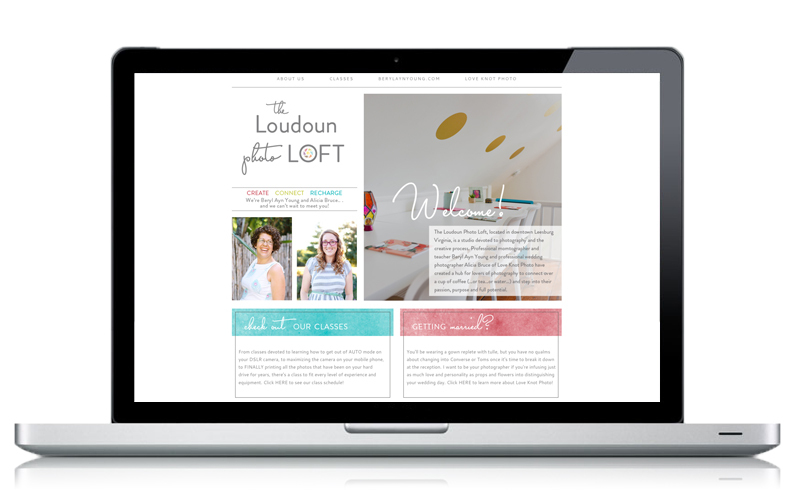 I have experience customizing WordPress templates (so much experience!) and designing sites from scratch. I am first and foremost a designer, though, which means for completely custom projects I work with a coder to build the site. Teacher and coach based in Leesburg, Virginia. 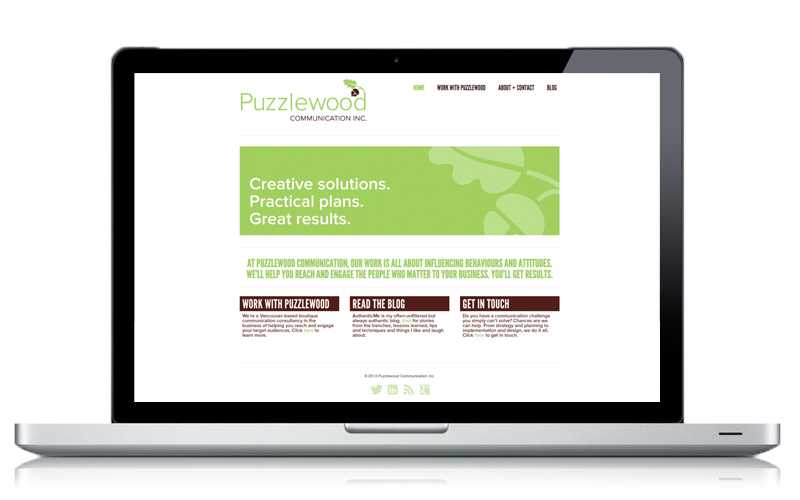 Project also included e-course design, social media collateral, online advertising design. View site. Photography education website based in Shreveport, Louisiana. Project also included logo design, social media collateral and photography course materials design. View site. 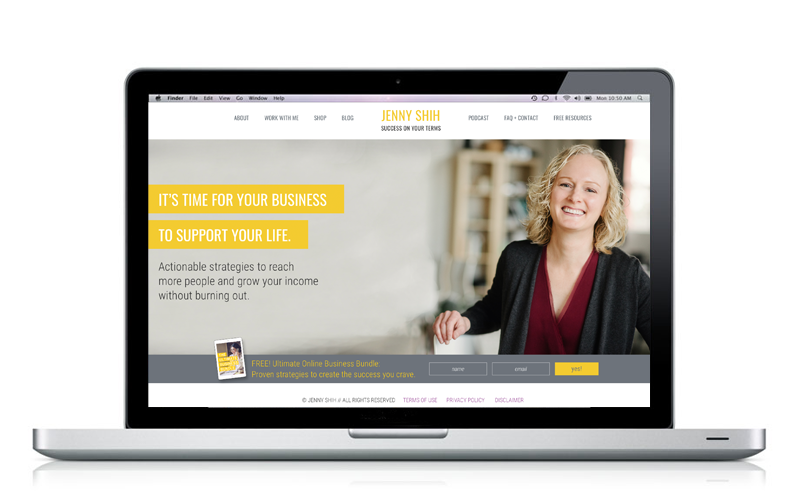 Business coach based in Corvallis, Washington. Project also included marketing collateral design, social media collateral, business course content design, HTML email design and wardrobe and photography consultation. Site was coded by a third party. View site. Community service organization based in Worcester, Massachusetts. 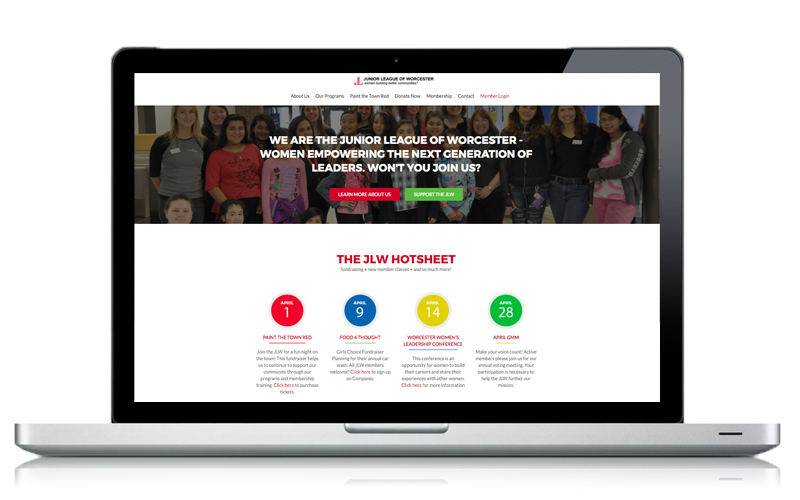 Project also included social media collateral, HTML email design and PayPal design. View site. 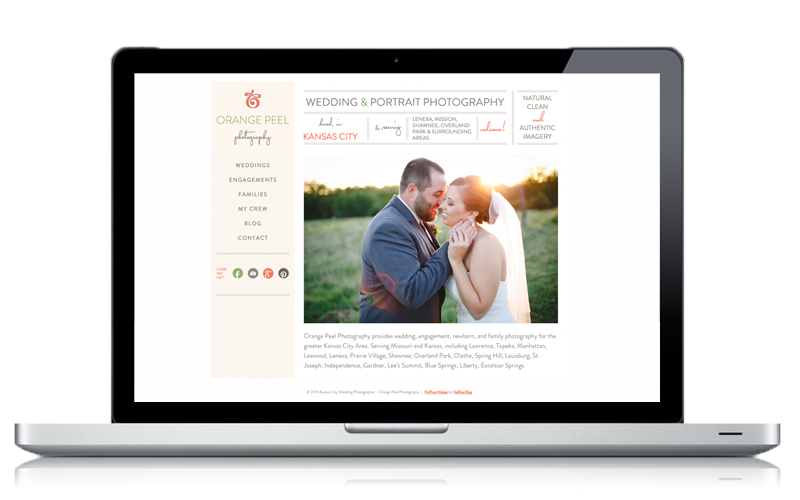 Photography website based in Kansas City, Missouri. Project also included logo design and marketing collateral design. View site. 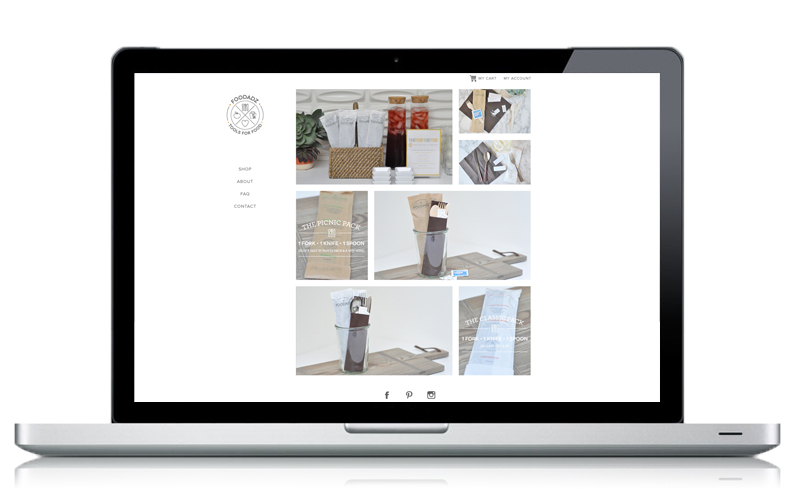 Online retailer based in Worcester, Massachusetts. Project also included packaging design, logo design, social media collateral and print marketing collateral. View site. Communication consultantcy based in Vancouver, British Columbia. Project also included business card design, logo design and stationery suite. View site. 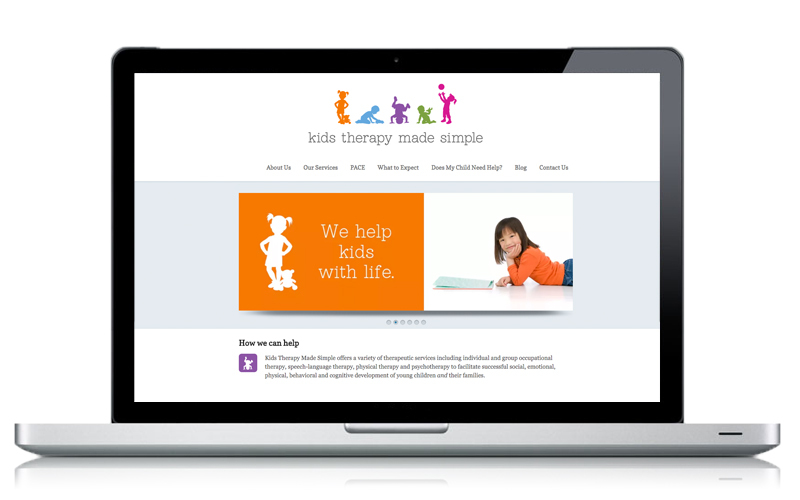 Child occupational, speech and psychotherapy practice based in Los Angeles, California. Project also include business card design, logo design and print marketing collateral. View site. Photography and creative studio based in Leesburg, Virginia. Project also included logo design. View site.